What is the difference between a saltwater & freshwater spinning reel? The main problem is using a freshwater reel it can’t survive in the harsh condition of the water and it won’t be as sturdy as the saltwater reel is. Because the saltwater spinning reel can be made of sturdy and corrosion resistant components that withstand the damage of the harsh condition. On the other hand, these reels are greatly compatible for different kinds of fishing like sea fishing, fishing by kayak, fishing in coastal water, surf fishing, fishing in river, deep lake and stream. That’s why I usually would like to choose a saltwater spinning reel instead using an ordinary or freshwater spinning reel. Although it costs slightly higher, but in the end you would be satisfied for the quality and service. 1 What Are The Best Saltwater Spinning Reels? 2 What To Consider Before Buying? What Are The Best Saltwater Spinning Reels? So if you seek for a high quality saltwater reel, then you might need to research over lots of reels of the market to discover what are the best. But this is where this post is going to help you. Because, as an expert angler I have already researched over 40+ saltwater reels and gone into the deep over the experiences of their users and finally discovered these five best saltwater spinning reels. These reels really make a difference from other saltwater spinning reels of the market while their quality and ability to provide the service really amazing. If you have the least enthusiasm in fishing, then you should be familiar with Penn reels. 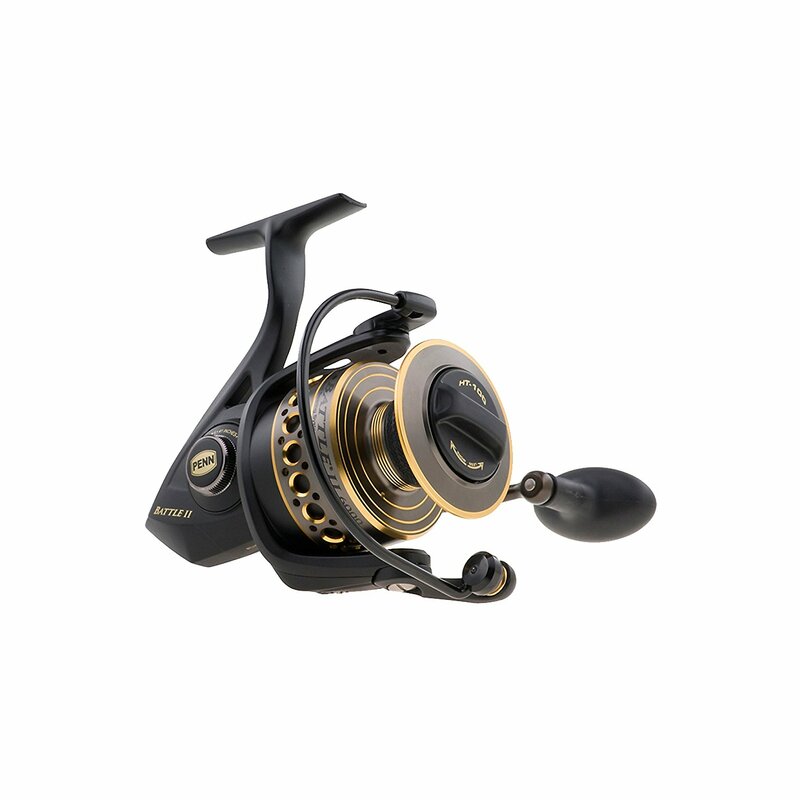 Because they are one of the greatest and reputable spinning reels manufacturer. Because they produce high quality reels for professional and amateur anglers. Undoubtedly, this Penn Battle II is a great example of quality, sturdy and corrosion resistant reel. 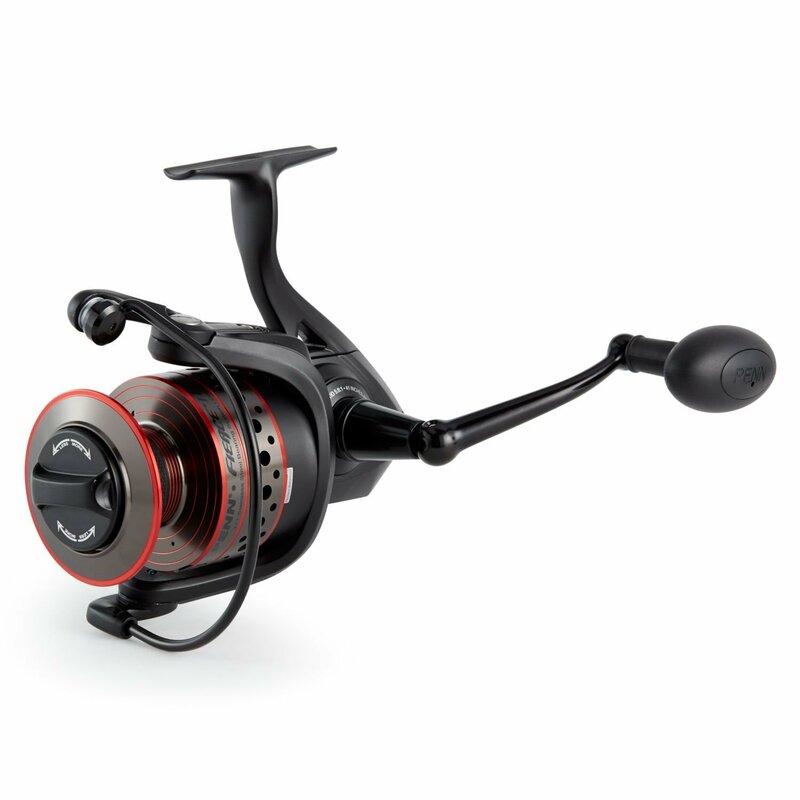 This high range reel is greatly designed with an attractive look that offers a decent performance for game fishing. The carbon fiber drag system not only offer smoothness, but also extensive power. On the other hand the corrosion resistant full metal body, sideplate, rotor and aluminum bail offer extreme durability. So you can confidently use the Penn Battle || for having an amazing day with enjoying the game fishing with Tuna, Marlin, Tarpon and Bass, Trout. Whether you want to catch medium to small sized fish or want to enjoy game fishing in sea or offshore spots, the Daiwa BG will lead to tackle any pressure. It not only prevents the rusts, but also its sturdy body and powerful waterproof drag system can tackle the extreme pressure of the line when you enjoy game fishing. Moreover, its 6:1 gear ratios also ensure a quick line retrieving while the infinite anti reserving system adds lots of advantages for game fishing. On the other hand, its large 6BB+1RB ball bearing systems adds more power and smoothness for a simple and easier line retrieving. Finally the aluminum construction in the reel makes it amazingly lightweight as if you can handle the reel without too much effort. The Kastking Sharky II Fishing Reel is one of the affordable and versatile spinning reels. You can go in any spot with it while it is ideal for both saltwater and freshwater fishing. But if you go for coastal surf fishing, it is better to pick the bigger size as if it can lead for game fishing. The Maxidur ball bearings and carbon fiber drag system lead both the durability and smoothness. So you can keep even calm when you retrieve the line during game fishing. The CNC machined aluminum spool on the reel provides an easier and even line lay without any line fatigue. Moreover, this spool has the internal grooves for lube retention as if you can also enjoy a smooth and powerful operation. The Penn Fierce II is a handy invention of the Penn that provides robust performance in saltwater environment while the extreme durable body of the reel can efficiently pull the line with game fishes. That’s why you can plan for an offshore fishing trip with this excellent reel and you can adjust it with your spinning rod for any fishing trip. 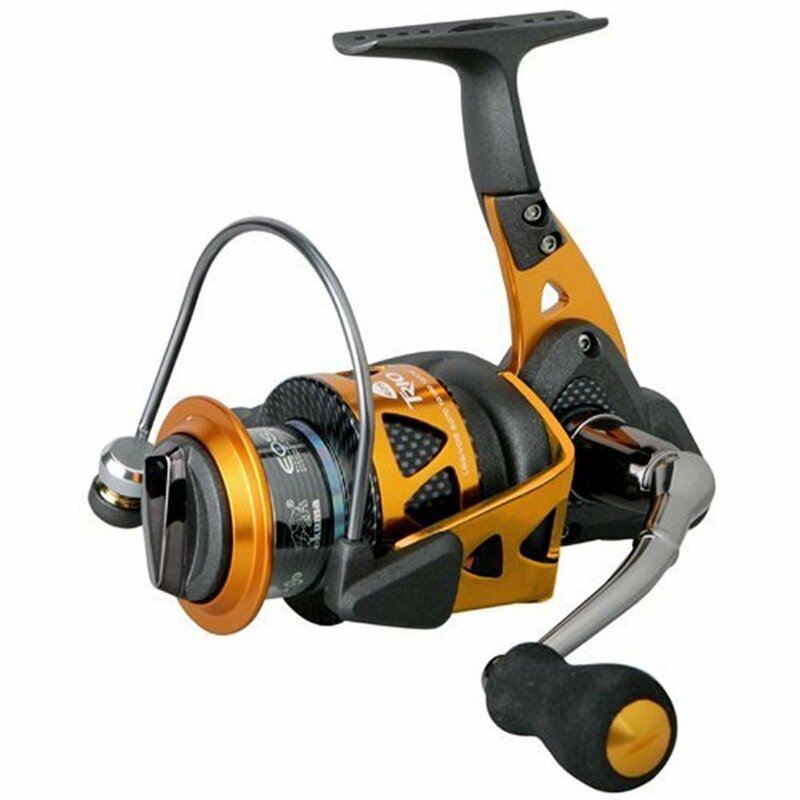 This reel is composed with techno balanced rotor that sends a smooth pressure into drag system and ensure you can cast the line with reliable mode. Moreover, another handy job this spinning reel can do, it keeps precise gear line alignment even when the line is under a huge pressure. As well, it has a rubber gasket that protects the line from slipping when the line is under pressure. No doubt, the Okuma Trio is a good choice for offshore fishing expedition. 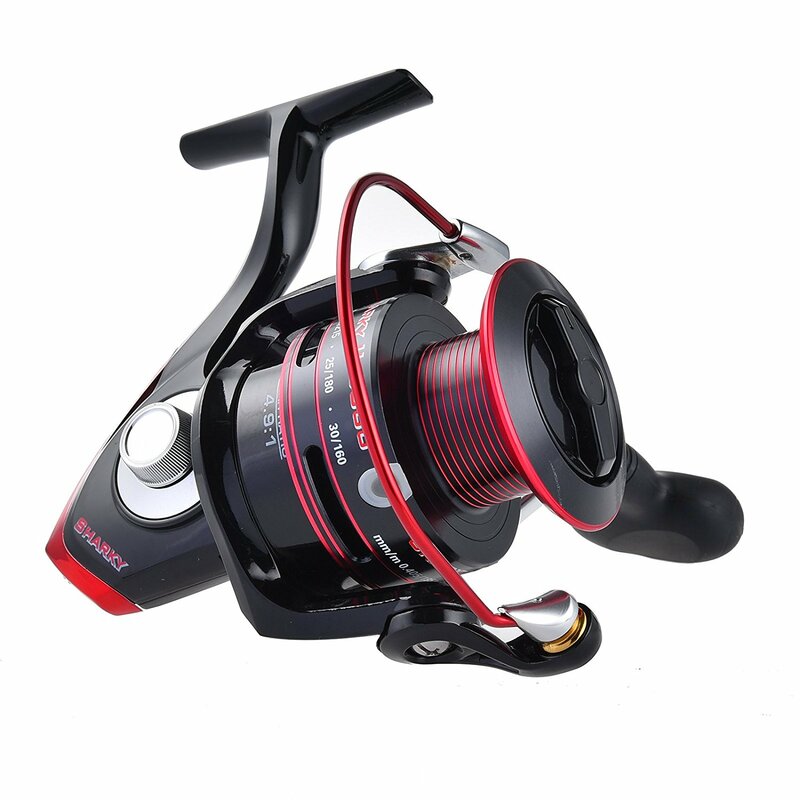 Because its sturdy aluminum and graphite body ensure amazing sturdiness for game fishing while these materials prevent the rusts with ensuring a reliable reel to be used in harsh condition. The reel enhanced its efficiency by incorporating the dual force drag system that can tackle extreme pressure in an efficient mind with retaining the smoothness. Moreover, the 10BB + 1RB corrosion resistant ball bearings are smooth and efficient while instant anti reserving makes it really reliable for using. The reel is quite lightweight and that’s why it is easy to handle with any big catch. Although we have a guideline for choosing the saltwater spinning reel, but here we wrote a short guideline that would be helpful to choose the right and perfect reel you want to fish in offshore. Every manufacturer designs a reel with different size while the size ensures the ability of holding fishing lines. The size also does a matter with the species because if you want to catch the game fish in offshore, of course you should at least use a medium size spinning reel like 4000, or 40. But if you use more higher size, then that is better as it can provide power and hold lots of fishing lines. Because if you want to catch game fish, then you need a good length of fishing line. The spinning reels determine the size by the numbers like 1000, 2000, 3000, 4000, 5000, 6000, 7000 and 8000. Some manufacturers also use these numbers in a short form like, 10, 20, 30, 40, 50, 60, 70, 80. Literally most of the spinning reels are designed with a mix of materials. But it does matter how sturdy they are and how efficiently they can prevent the rust. Because to protect the reel from the harsh condition, of course your reel must prevent the rust. That’s why the graphite and aluminum are most perfect materials in a reel to prevent the rust. The hybrid material also would be great as it is actually a mix of graphite and aluminum. The gear ratio actually ensures how many times the spool will roll with your every turn of the handle. The higher gear ratio means the faster line retrieving. Every reel is designed with the different number of gear ratios and that’s why you should know the ratio you want in your spinning reels. If you want to enjoy game fishing, of course the reel should have drag adjustment. The drug adjustment helps to tighten and loosen up the drag as if you can enjoy the game fishing without line snapping. It actually provides a quick loosen when the big fish immediately applies lots of pressures over the line. If you choose a saltwater spinning reel from our best picks, obviously you are not going to waste your money. After researching their quality and the experiences of lots of users I can determine they offer the true value of the money. 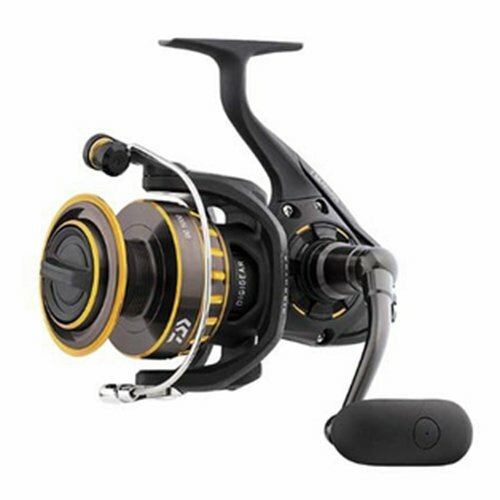 You can confidently plan and go for fishing in harsh environment with these saltwater reels while their performance would be great for game fishing.